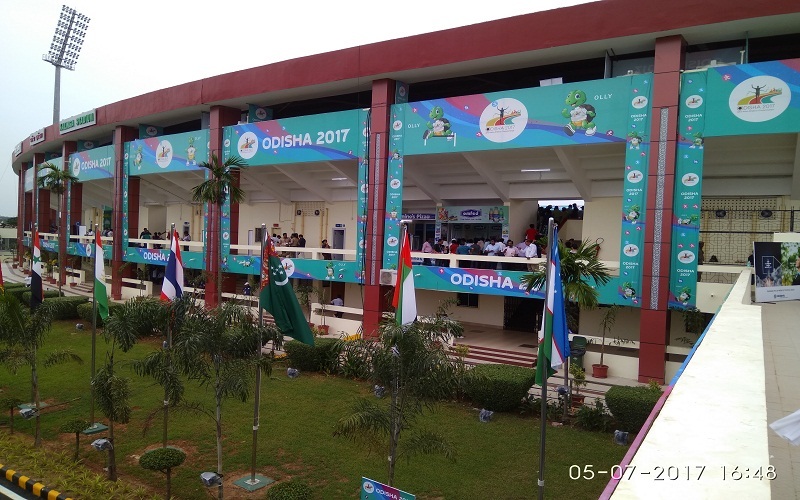 is an apex level Dairy Cooperative Society registered under Cooperative Society Act – 1962. 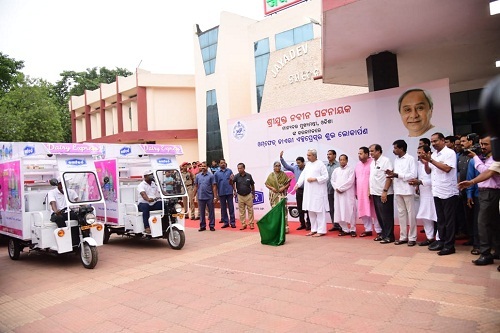 It has come into existence to integrate the milk producers in rural areas with consumers in the urban areas with an enterprising aptitude. 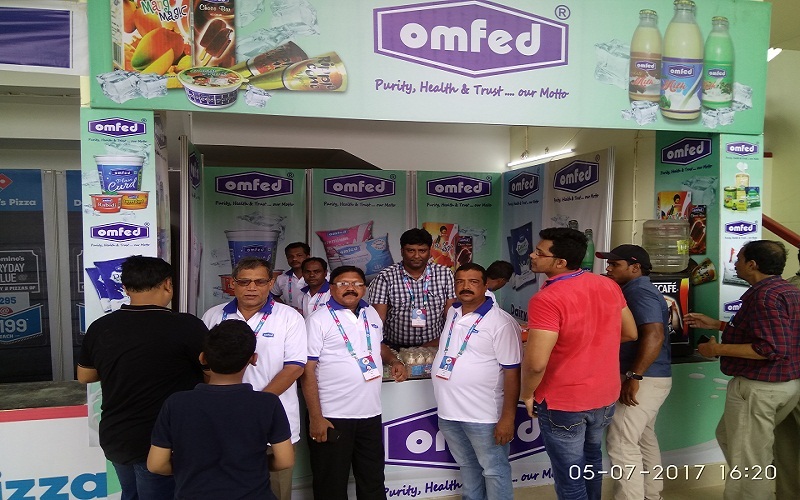 OMFED®'s main activities includes promoting, production, procurement, processing and marketing of milk & milk products for economic development of the rural farming community in Orissa.